The Fleet Operator Recognition Scheme (FORS) is a voluntary accreditation body committed to raising the quality of vehicle services by ensuring all fleet operations are being run to the FORS standard based on legal compliance, safety efficiency and environmental protection. If you are operating a service that utilises light commercial vehicles (LCVs) or Heavy Good Vehicles (HGVs) it is increasingly important to achieve FORS accreditation as a way of proving to prospective or existing clients that you are adhering to national safety standards. 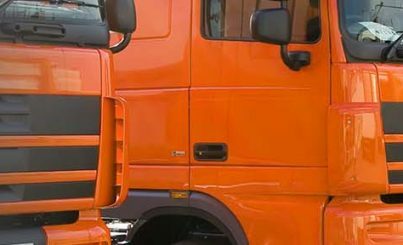 Our vehicle safety systems ensure that fleets can attain FORS bronze, FORS silver and FORS gold accreditations. Most fleet operators aim to obtain FORS Silver for their fleet. A FORS silver accreditation is awarded to operators who maintain their Bronze accreditation and are able to demonstrate that they have developed driver licencing verification systems, their vehicles over 3.5 tonnes are equipped with a left turn audible warning system and their vehicles are fitted with blind spot minimisation devices. 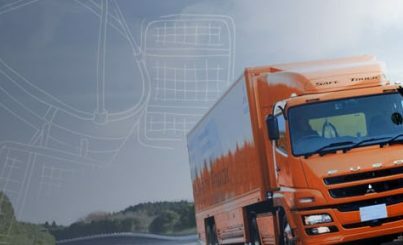 The FORS silver standard requires that all vehicles in the fleet utilise a high quality camera monitoring system to minimise blind spots around the vehicle (near side and at the rear) while manoeuvring. This will almost completely eradicate the possibility of killing or seriously injuring a vulnerable road user (pedestrian or cyclist), safeguarding drivers against avoidable accidents drastically improving the safety of the fleet. 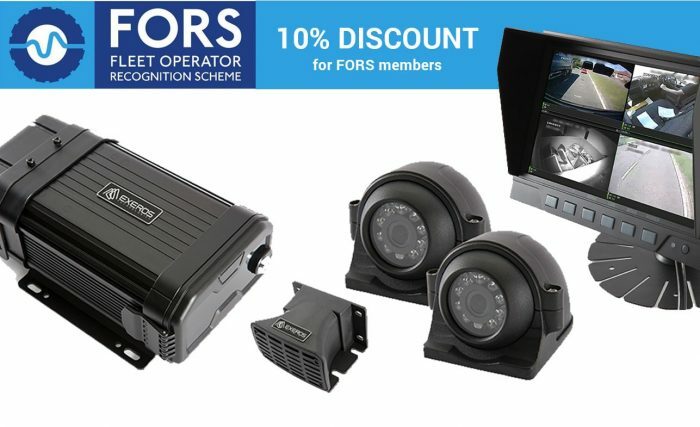 For more information about FORS please visit: http://www.fors-online.org.uk EXEROS Technologies are a FORS accredited supplier (ID:A00103) of vehicle cameras and safety solutions. 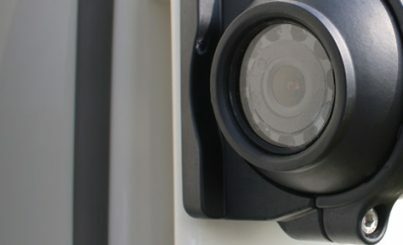 For more information visit our page for fleet camera systems for Construction Vehicles. Vehicle camera safety systems help to reduce insurance premiums by up to 20% and improve fuel efficiency. Having in-vehicle camera technology offers protection against false driving allegations and cash-for-crash scenarios. FORS accreditation showcases a commitment to good practice in all aspects of the business, including road safety and sustainability issues, making you the company of choice for the new clients.